Photo credits: Marius Masalar and Katie Montgomery. Guest post by Know Your Instrument. Eager to begin your jazz guitar journey but don’t know where to start? You’ve come to the right place to get the top tips for jazz guitar beginners. Here we’ll discuss the things you need to do first when you set out to become a jazz player. We’re talking about guitar basics. If you’re going to be playing jazz, it’s a must for you to already be able to play the guitar, and play it well. If you are confident in your playing skills, have a good mastery of chords and scales and have a repertoire that includes a few jazz standards (‘The Girl From Ipanema,’ ‘My Funny Valentine,’ and ‘Fly Me to the Moon’ are a few examples), then you’re ready to focus on jazz music. If you’re not quite there yet, then we suggest getting more practice time in. Supplement your learning with more songs from various artists so you can further develop your ear – and your playing style – for jazz music. While you can definitely get a good jazz sound from a standard solid-body electric guitar, if you really want a really nice jazzy tone then you’ll have to get a guitar that’s designed for playing jazz music. 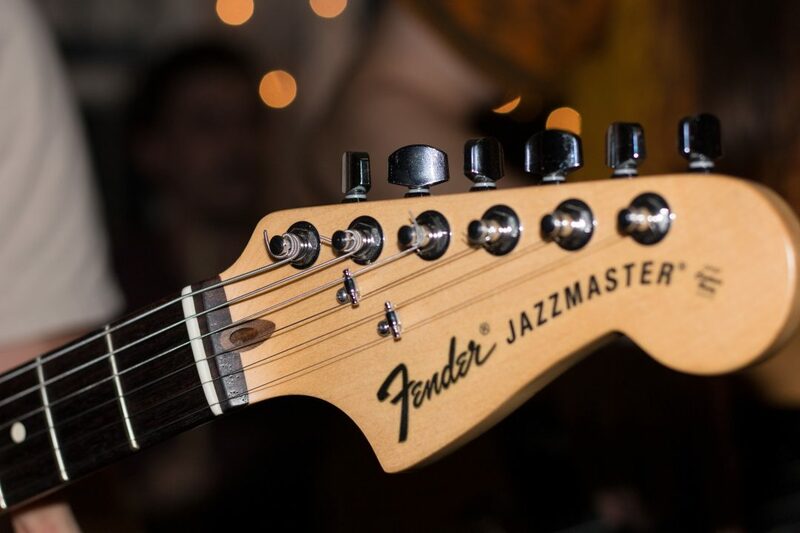 Solid-body electrics are built more for rock, but there are those like the Fender Jazzmaster that’s really built for jazz. Of course, nothing beats semi-hollowbody and hollowbody guitars when it comes to making jazz music. Some of the best guitars for jazz are of these body types. Check out the Gibson ES-335, Epiphone Sheraton II-PRO and the Ibanez Artcore AS73, which are all semi-hollow, and the Epiphone Emperor Swingster, which is a hollowbody guitar. For budget-conscious beginners, the Epiphone and Ibanez models come highly recommended. Legendary jazz guitarist Wes Montgomery couldn’t read notes but he didn’t really have to, being the fretboard genius that he was. 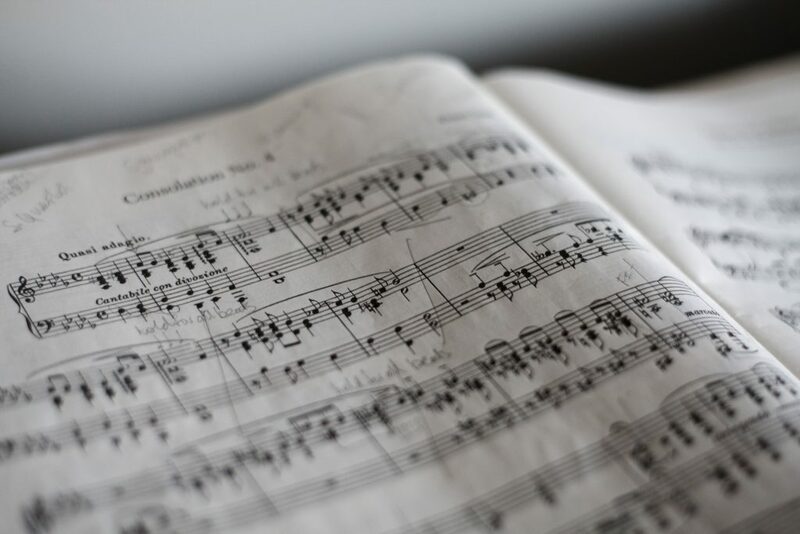 Unfortunately, many of us don’t have the same natural, innate ability to create melodic lines and navigate our way across the fretboard without the aid of music sheets. So, unless you have Montgomery’s talent, reading music is a skill you must learn to become a good jazz guitar player. This skill is a plus too if you’re looking to teach guitar or compose your own music in the future. Once you’ve started to listen to more jazz tunes and read music, you can now increase your repertoire and really learn to play jazz. Start with songs you like – learn to play the melody first and then the chords. Break down each section and get it right before moving on to the next. The more you listen and play, the more you will be able to internalize the rhythms, melodies, harmonies and the various song forms in jazz music. You won’t simply be imitating or memorizing jazz standards, you will actually be expressing jazz. This will not only help you in doing improvisations but also in becoming a better jazz guitarist overall. The most important thing you need to do when you start learning jazz guitar is to develop a thirst for knowledge. Keep on learning and honing your playing skills and technique. Be conscious of what you still need to know and improve on to become a better player and work on it. Practice regularly and soon you’ll be able to improvise with ease, play sophisticated solos and express your own musical voice. Good luck!